Politico says that political campaigns spent nearly $150 million on this type of marketing in the 2014 election cycle. If you guessed social media, you’re wrong. Direct mass mail is still a robust piece of political campaigns. While email marketing campaigns fight spam filters and open rates, a physical mailer is all but guaranteed to end up in a person’s mailbox. And most people only have one mailbox, not a multitude of mobile screens competing for their attention. Direct mail is a powerful tool for candidate name identification. It can also be a way to court potential donors. Follow these tips to meet your fundraising goals and make the most out of your direct mail campaign. Messaging to a specific audience may seem like second nature when it comes to planning a fundraising campaign, but the devil is in the details. Is the campaign targeting the base? A house list of prospective donors? Or reaching out to moderate voters to build a prospective base and generate brand awareness? Who is being targeted will determine how you should talk to them and what to ask. Gary Vaynerchuk, a successful entrepreneur and media visionary, hits on the importance of talking to people the “right way.” In “Stop Storytelling like it’s 2007,” Vaynerchuk describes how each of us change how we talk depending on the situation: we talk differently with our friends, at work, or other social situations. Consider this concerted approach when deciding where to target a direct mail campaign. The candidate is going to speak differently to different groups, so reflect on that when you contact them in the mail asking for their financial support. Unless we are related to Mitt Romney or happen to run for president with the full backing of a political party, few of us will have an unlimited campaign war chest. Do the smart thing and build a budget for direct mail fundraising. Where can you get the biggest return on investment for your direct mailer? Research the demographics of each district since older voters favor mail more than millennials. Look at different shipping options and plan ahead; trying to get a fundraising mailer out at the last minute will cost a fortune. Direct mail fundraising is one cog in the big wheel of the political campaign. The process from writing, designing, printing, and shipping is a time consuming process that cannot be overlooked. Organize mail drop dates around the primary or general elections. Will there be enough time for potential donors to respond? Will you have time to follow up? Do you need to fundraise from a specific group of voters? 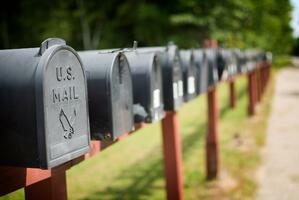 The timing of mailers will guide how much direct mail fundraising a campaign can do and how often. We can’t say it enough, direct mail fundraising is great because people only have one mailbox. Even if they toss the first mailer, each piece of literature builds on the candidate’s brand. With that said, mail needs to stand out. Every mail piece must be designed to stand out from utility bills, dental referrals, and coupon pamphlets. Stay away from all white and try to use colors or logos identifiable with the campaign. If a voter or donor looks at a website, yard sign, and mailer for the same candidate, all three should be share an almost identical brand. Most importantly, make the physical mail piece as large as possible. Do email marketers shrink the size of their graphics because it looks different or cool? Electronic mail is made to appear as large as possible on mobile screens. Why would you want to remove that advantage for physical mail by mailing postcard size? Political campaigns are masters of “if it ain’t broke, don’t fix it.” In reality, implementing some research and development in a direct mail campaign is the difference between success and failure. Show the mail graphics to a small test group or talk to voters in the target community. What sounds like a good idea or looks like a good design could be a flop, and a better idea could come out of doing a test run. If you are asking for money, prepare projections and benchmarks. Fundraising for direct mail can be the one-two punch your campaign needs. If fundraising has stalled or the campaign needs new ideas, contact Campaign Now to launch your next successful direct mail campaign. Evan Harris is a political consultant and former communications consultant for the California State Legislature. 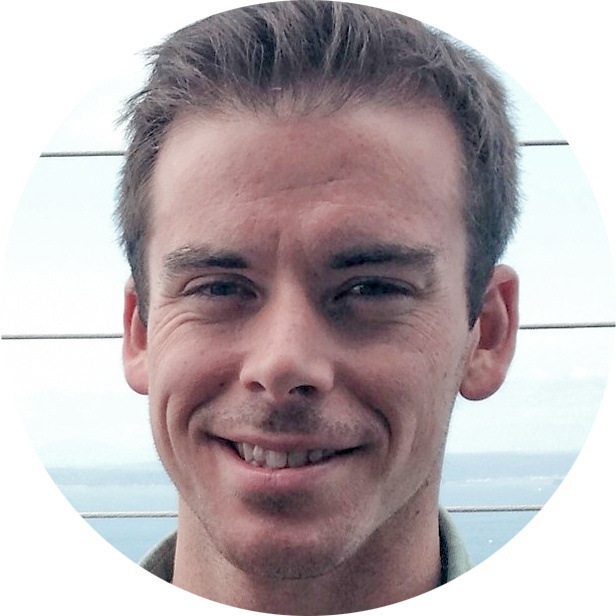 In his free time, Evan loves catching up on political and military history, trail running, and cooking. Campaign Now is a political advocacy direct marketing firm headquartered in Milwaukee, Wisconsin. It was launched in 2008 by John Connors, who set out to help political and nonprofits organizations reach their goals with high return on investment, direct marketing services. Since then, Campaign Now has been a rapid adopter of technology while developing an expertise in data-driven marketing. That specialization has enhanced traditional marketing and fundraising campaigns. Campaign Now is dedicated to delivering to its clients innovative and nontraditional services that are revolutionizing the response of voter contact, consumer and voter insights, digital and offline marketing, as well as donor and membership acquisition and cultivation.